Each vehicle specifically modified to endure the challenges of the Southern African terrain and equipped to disappear off the grid for as long as you desire. Away from civilisation, all you know and left wanting more. 4x4 off-roading is what we do. BUSHTRACKERS can take you there. Explore beyond borders! No need to limit your destinations – we have service coverage across Southern Africa! 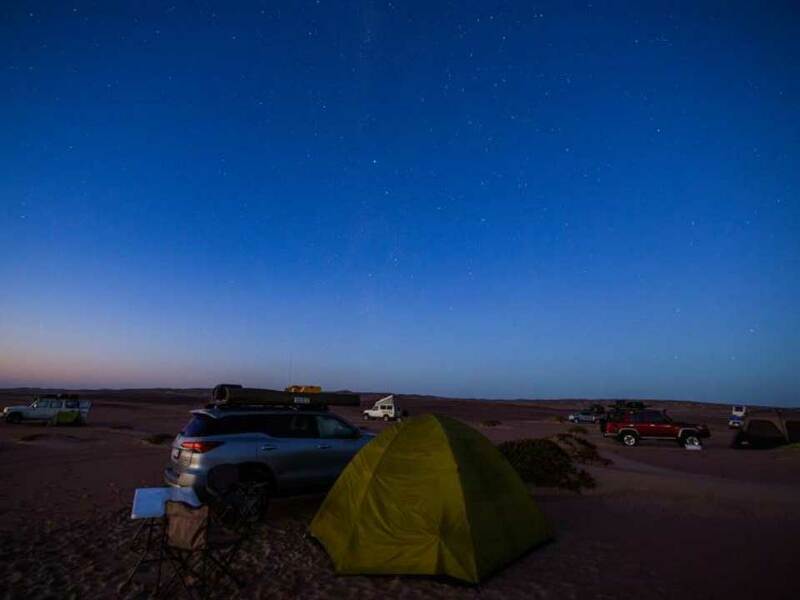 Our range of thrilling 4x4 vehicles can be serviced at any Toyota dealerships, exceeding your vehicle rental and adventure excursion needs. Venture into majestic landscapes, come face-to-face with thrilling wildlife and experience rugged adventures that only Africa offers. 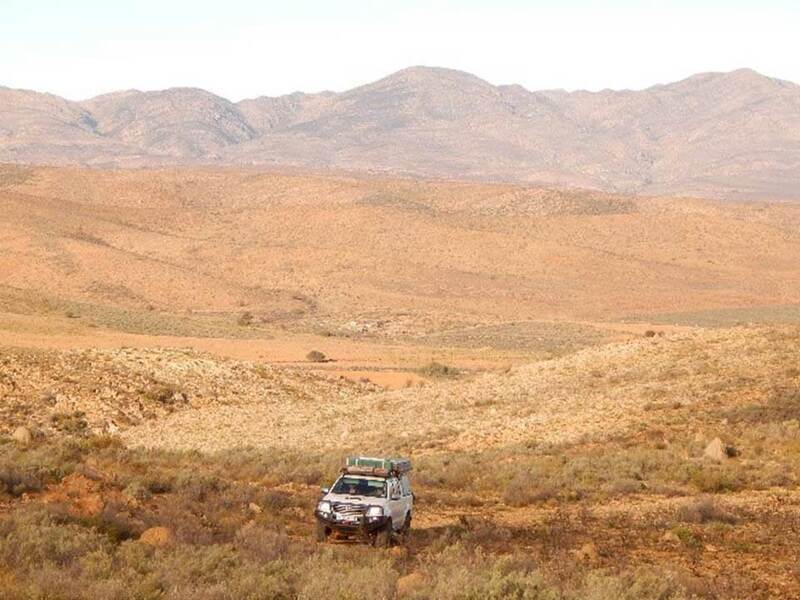 There is no better way to explore the magic of Southern Africa than in a 4x4 with Bushtrackers! Hire Bushtrackers Four Wheel Drive, Off-Road, all-terrain vehicles. 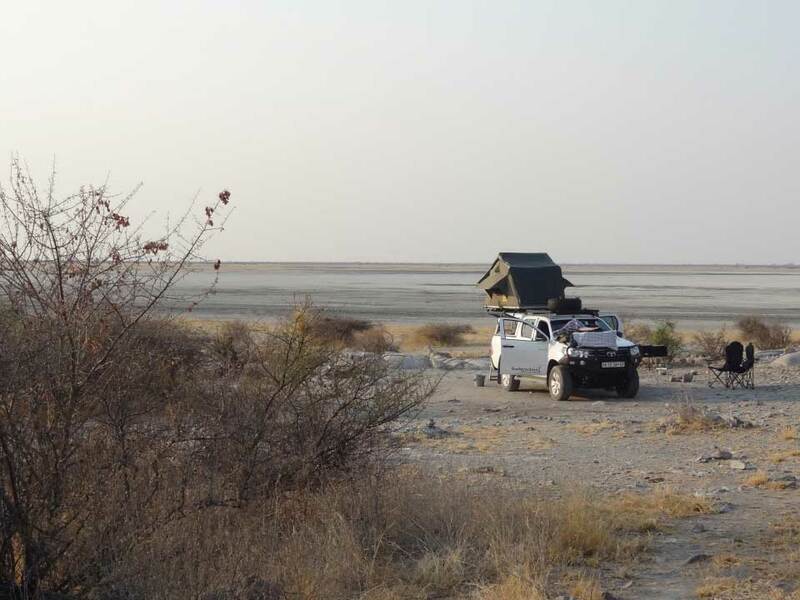 Discover Africa your way, at your pace in a fully equipped Toyota Land Cruiser or Hilux, standard or Safari Camper. 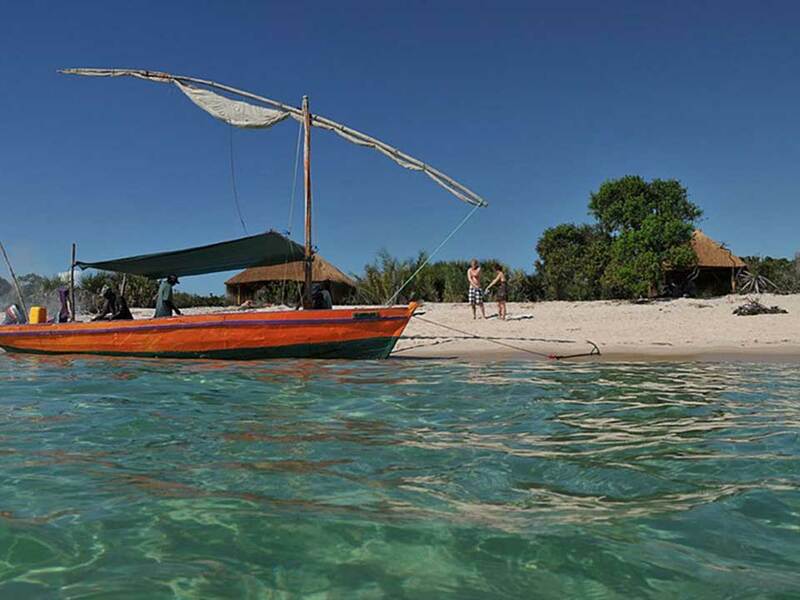 Get to remote wilderness areas and popular destinations in Southern Africa. Make your dream safari into Southern Africa a reality. Africa, your way! Bushtrackers will guide you in planning your getaway. Bushtrackers vehicles are modified to provide a safe 4x4 experience. Bushtrackers is part of the Halfway Toyota network, and we offer support into Africa for our vehicles. Whether you are new to the world of 4X4 or a 4x4 enthusiast Bushtrackers promises an unforgetable African experience right from the get go. In every corner of Africa there are secrets to be uncovered. Let Bushtrackers unveil these treasures for you! Not exploring nature? Need passenger or commercial vehicle rentals? Hambanathi offers a comprehensive range of passenger and commercial vehicles for hire at competitive rates in Gauteng, KwaZulu-Natal and the Western Cape.